Every licensed Kindermusik educator needs to demonstrate a degree of proficiency in singing. You will be asked to learn and sing the 6 songs below. 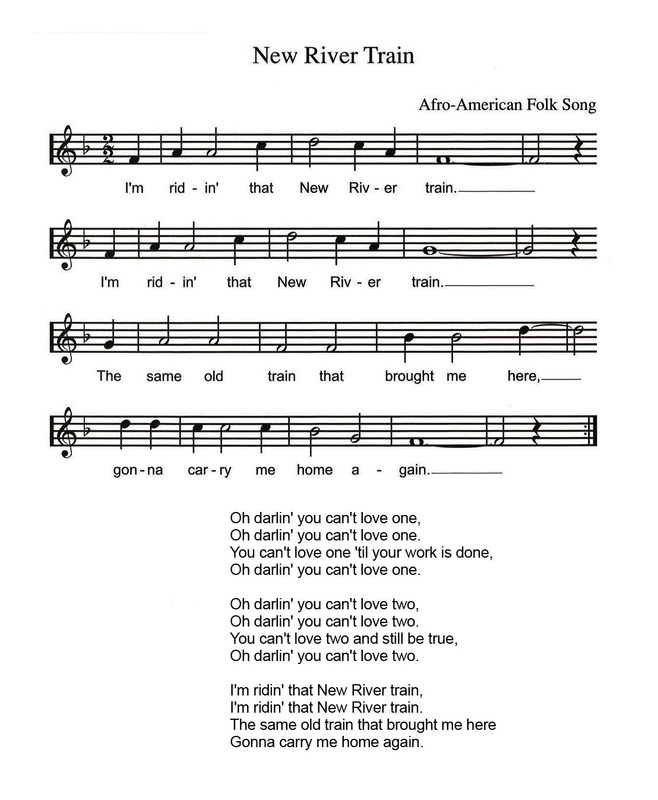 They should be memorized, unaccompanied and sung in a range appropriate for young children. Then, a vocal assessment will be conducted via Skype with a vocal review coach to ensure you have the potential to lead a class in song. If there are weak areas in your singing voice, we can make recommendations on how you can improve them. If you are being hired by a licensed Kindermusik educator as a Teach Only educator, your employer will choose 4 songs for you to learn from the unit she wants you to teach for the practicum. They do not have to be from this list, although they can be. He or she will be responsible for working with you and then filming you singing the 4 songs. Once your employer has signed you up for training they can then send the video to the Teach Only Coach, Jeanette Swiderski, for further evaluation. 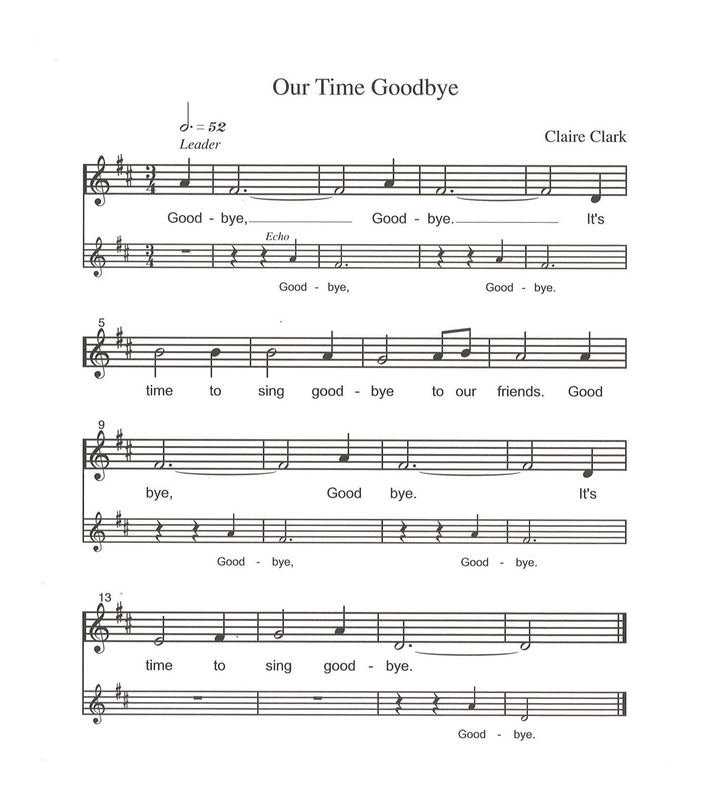 Teach Only students working for The Little Gym International will learn all 6 songs and the vocal review will be conducted via Skype as described above. 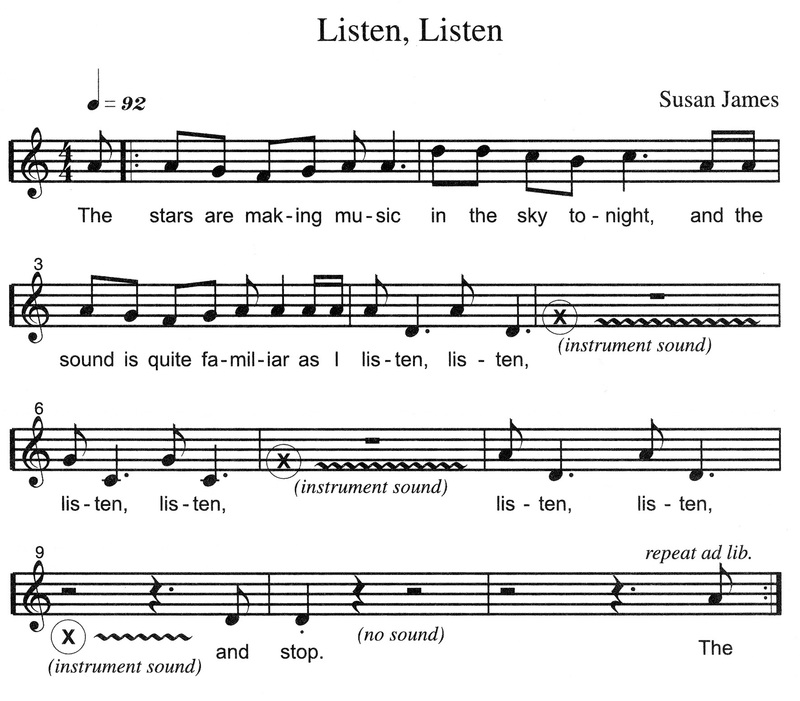 Students who do not speak English as their first language may use the music during their vocal review and will follow directions given to them by their coaches as to what songs to prepare to sing. 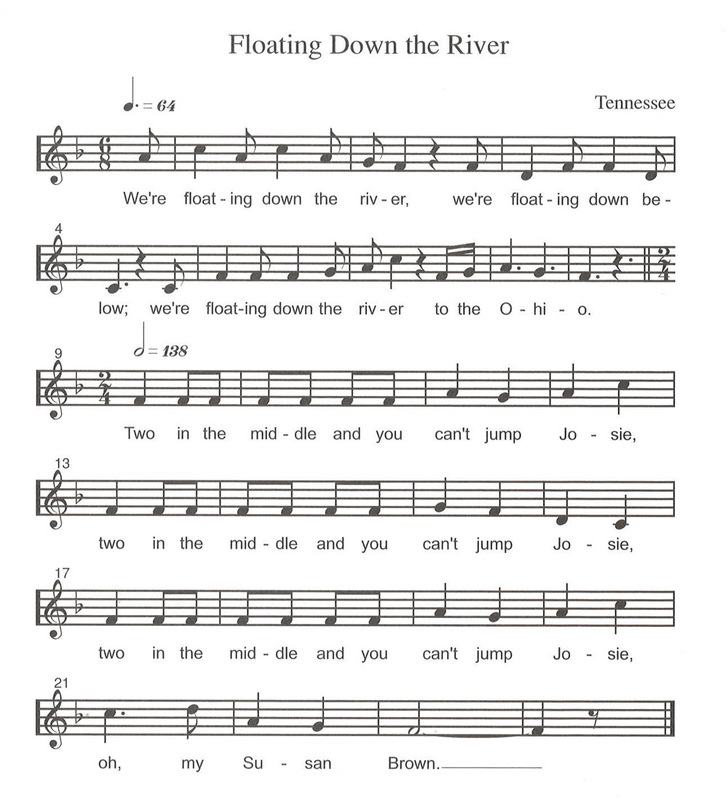 Hear the songs and see the sheet music! 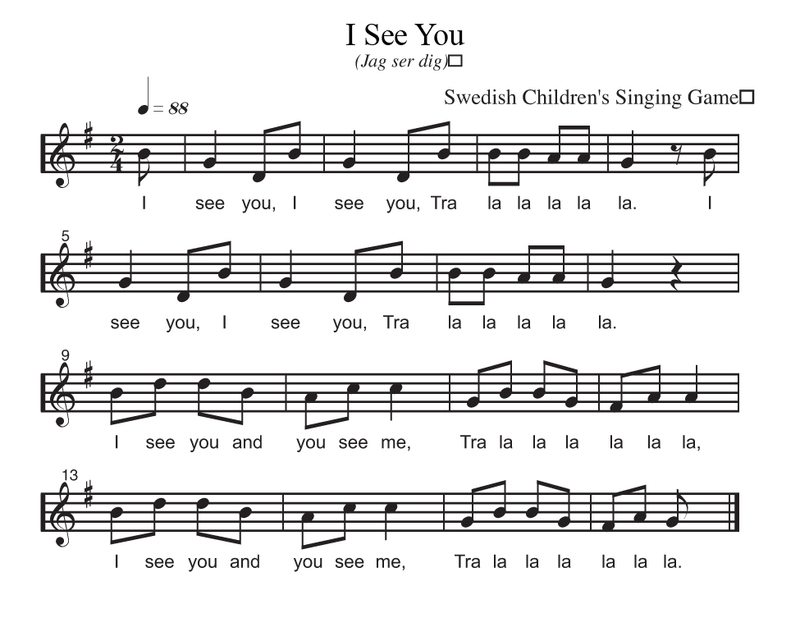 Learning these songs and preparing them to sing for someone else will give you a good idea of what it is like to prepare for a typical Kindermusik class each week! It will also help you understand how much time you will need to prepare and learn them correctly. 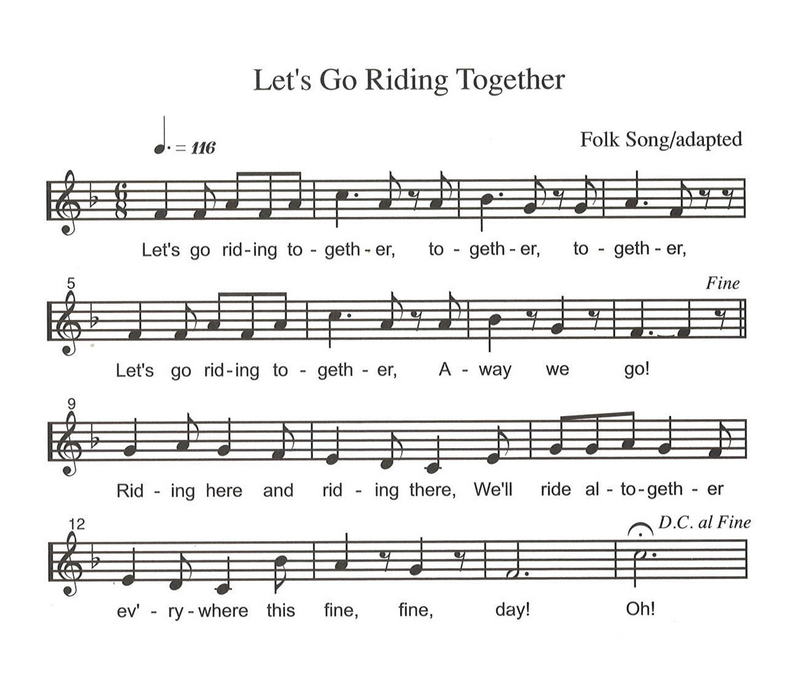 Please sing in the same key as the audio recording. Your Vocal Review Coach can answer any other questions you might have.